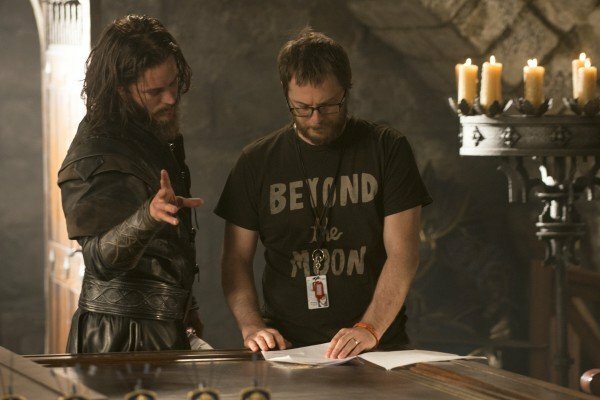 For all the promise Justin Kurzel’s live-action adaptation carried on its burly shoulders, last month’s release of Assassin’s Creed proved to be a timely reminder that, even after all these years, the process of converting a video game into a full-length Hollywood feature film – or even using the pixelated material as a template for some form of standalone story – continues to be a difficult nut to crack. 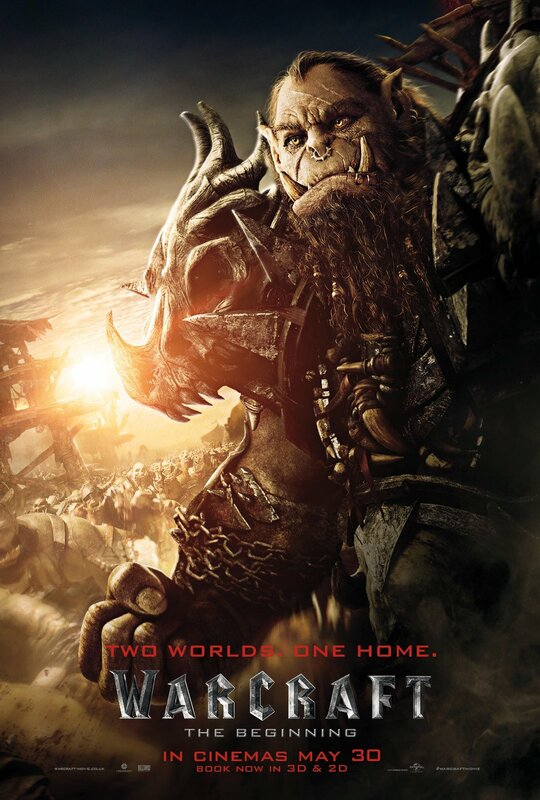 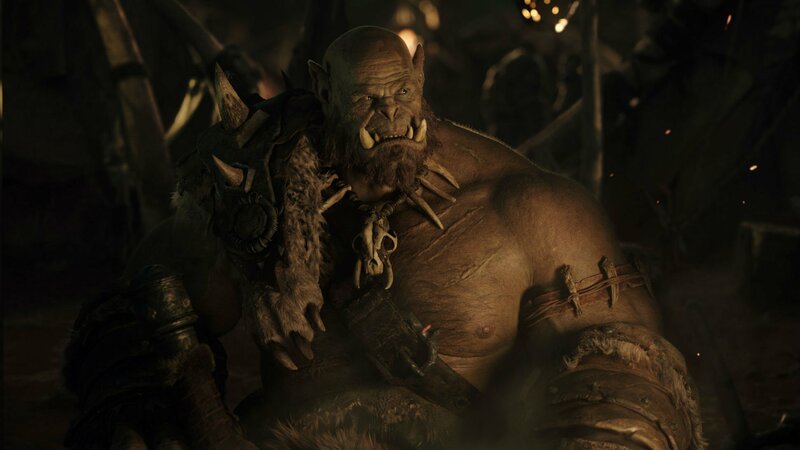 Ditto for Warcraft: The Beginning, Duncan Jones’ lavish fantasy epic that was held up as something of a franchise-starter early last year. 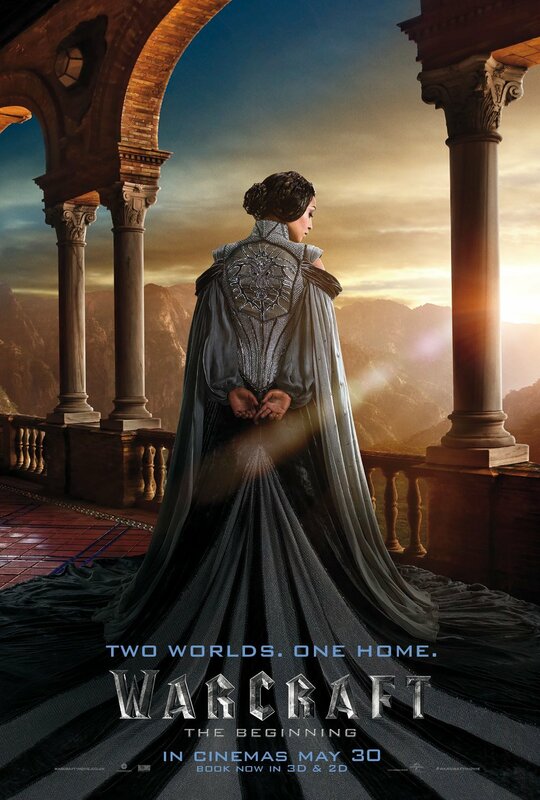 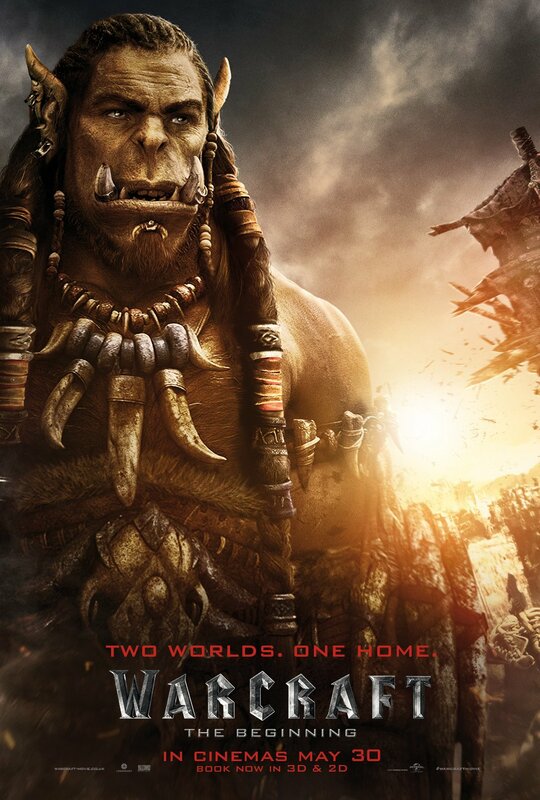 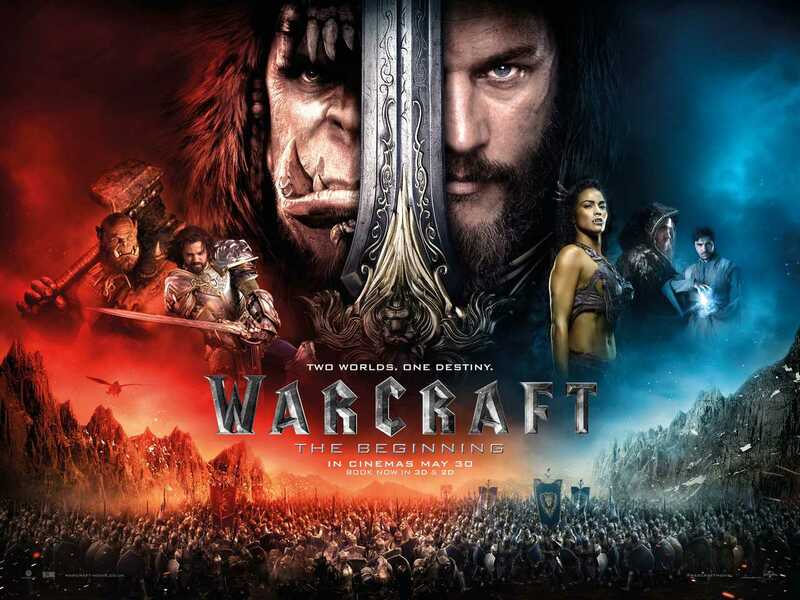 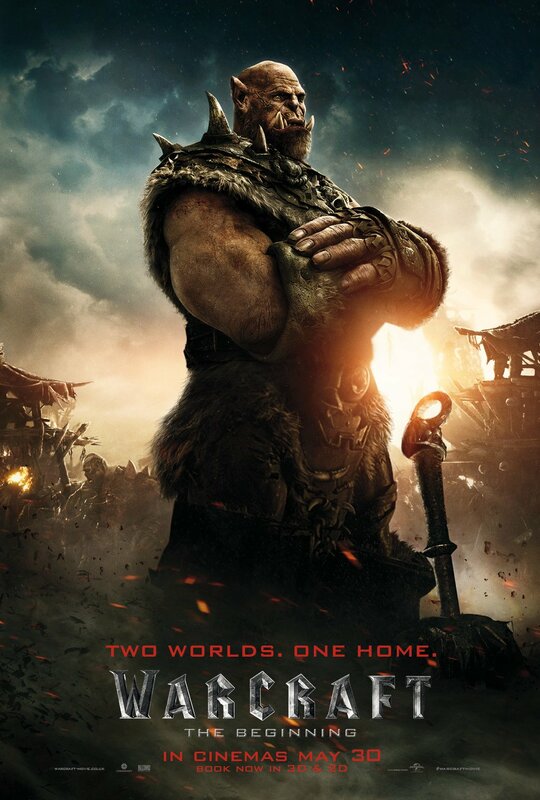 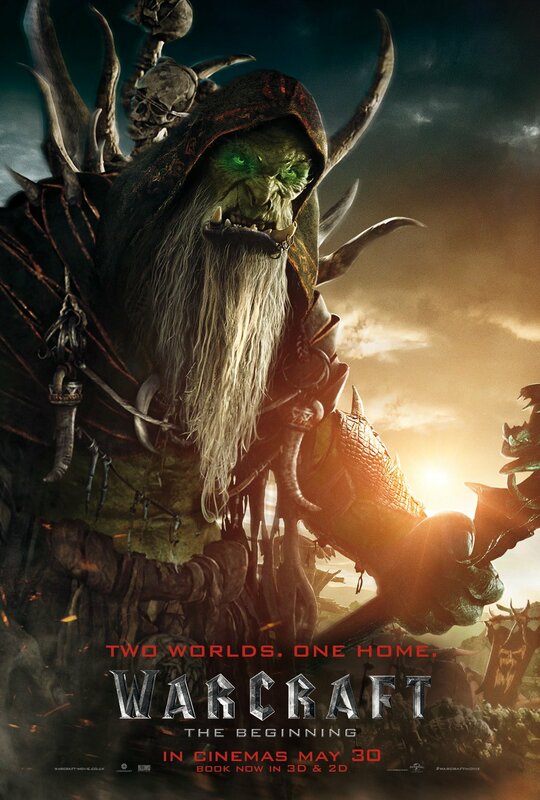 A paltry $48 million at the domestic box office looked to have clipped the film’s wings early on, but Warcraft carved out a passionate audience overseas, and ever since the Internet has been awash with sequel rumors and feverish speculation. 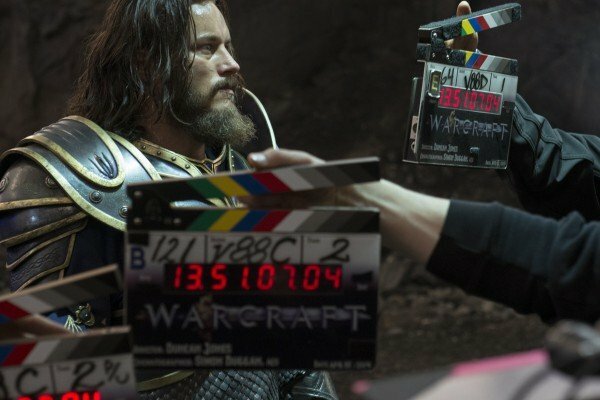 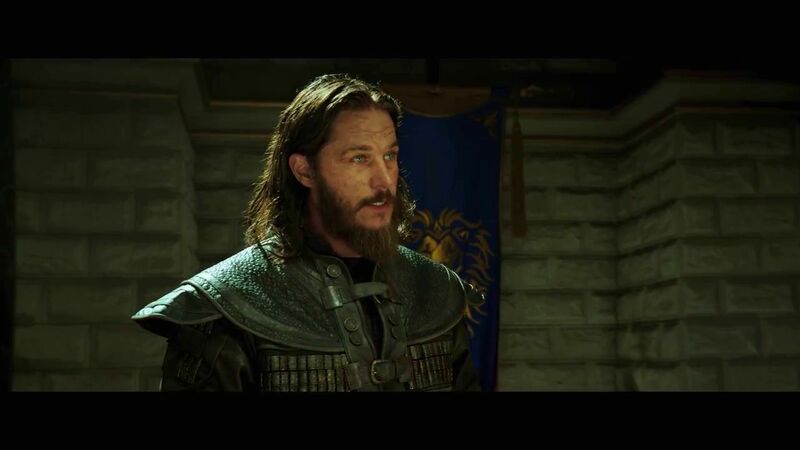 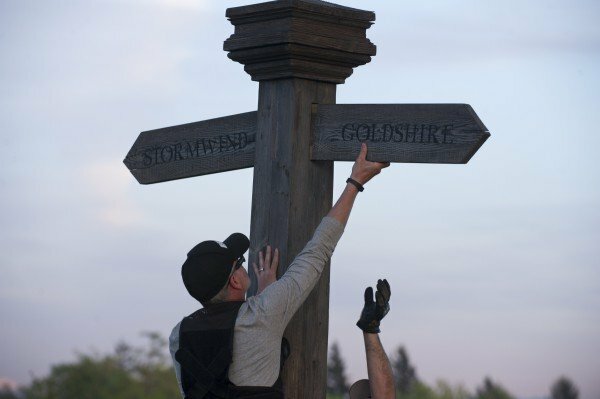 Jones, who is currently deep in production on Mute – expect that passion project to debut via Netflix and select theaters in due time – took to Twitter recently to wade through the latest round of speculation for Warcraft 2, even pitching some of his own ideas of where he’d like to take the sequel. 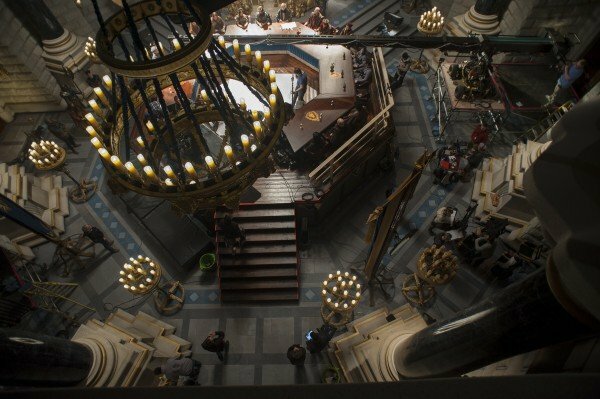 First spotted by Screen Rant, here’s a collection of the director’s Tweets regarding the future of his budding fantasy franchise. 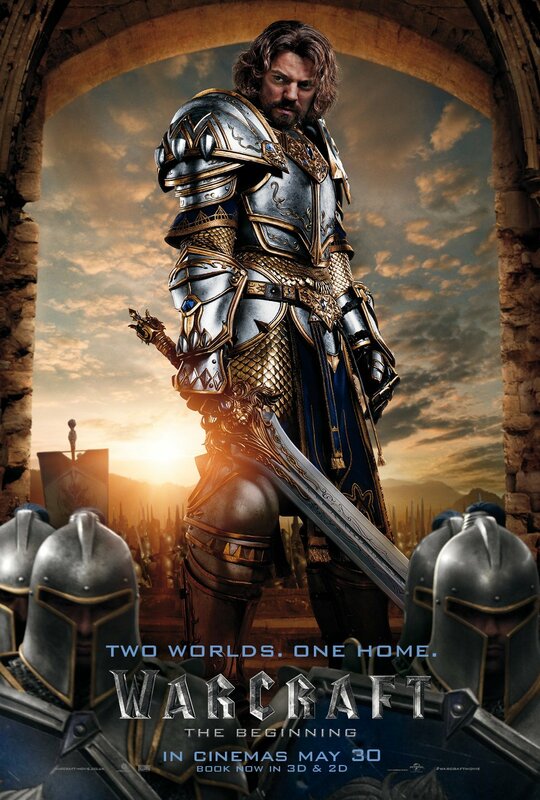 @Jow3h Would have been in film 2, if it were to happen. 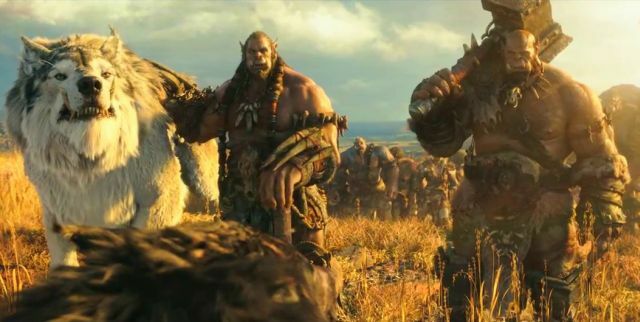 @Jow3h With the orcs now in Azeroth, they learn about armor making in this new world. 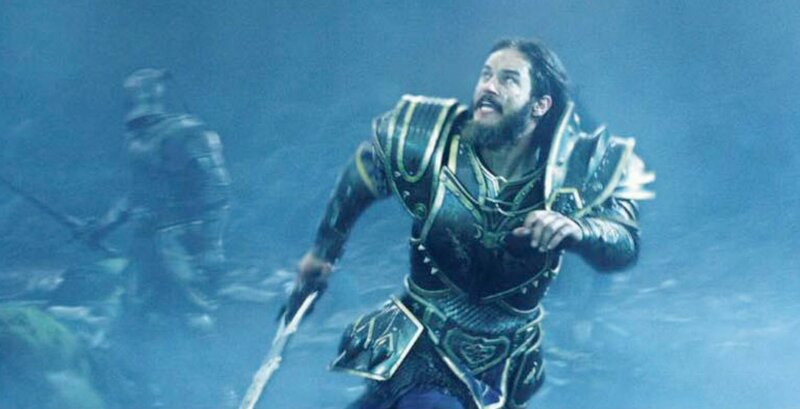 @Jow3h Also would have seen Dalaran LAND in the Alterac mountains & magic proliferate as Kirin Tor try to be more open after death of Llane. 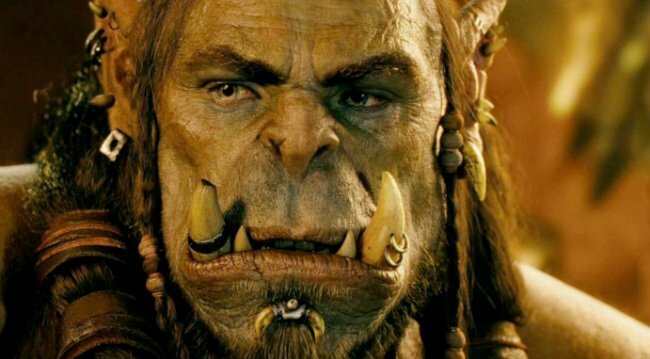 @Jow3h Main orc focus would have been Go’el’s imprisonment & violent bid for freedom. 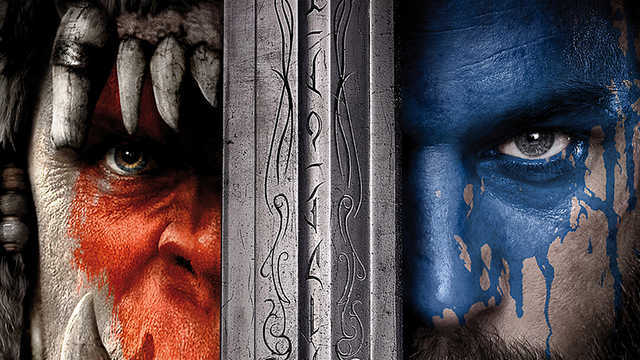 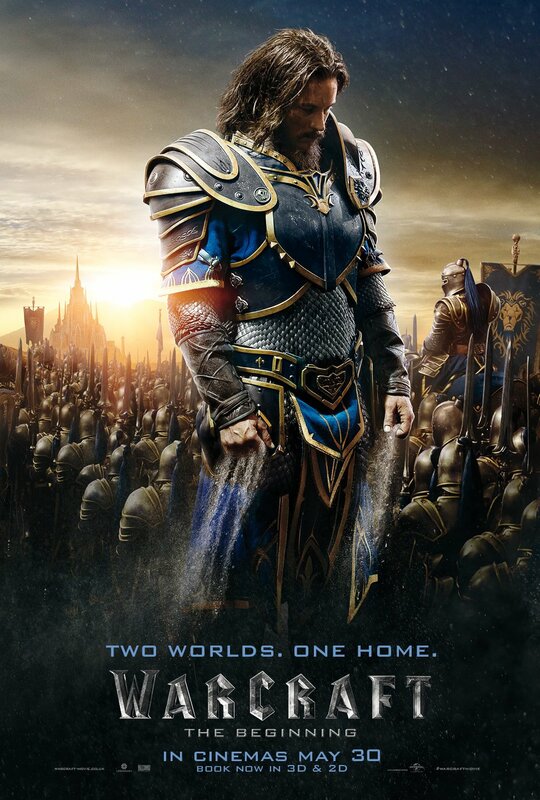 Providing Duncan Jones gets the opportunity to helm a Warcraft 2, what would you like to see from the proposed sequel?